Top Hat Studios have announced a slew of new titles. This is in addition to their Rainbow Dreams Kickstarter that is currently running. Let’s dig in a see what they have in store for us in the coming months. First up we have The Seven Wonders of St. Clementine from developer Imagine Fantasia. This starts out as a rumor about the the mysterious lore of their school. It soon becomes a crazy mystery. You can check out a teaser here. Next up we have The Sanctum from developer: La Cucaracha Studios. After inheriting some cash you find yourself knee deep in the underbelly of the “service” industry. This game is a hybrid visual novel/trainer simulator with management elements. 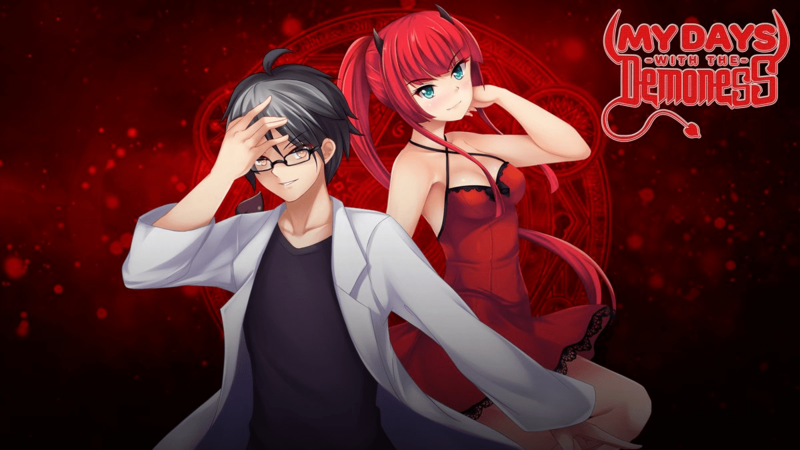 Next up is My Days with the Demoness from developer Blissful Works. This one is a tale old as time. A NEET Mechanic creates a portal to the underworld. This brings the Demon Lord’s Daughter into his life, and she decides to stay and improve it. I’m betting she needs his “Essence” as well, or I’ve just read too many Nukiges. Next up is Girls & Dungeons 2 from developer Nebelsoft/Nebelstern. 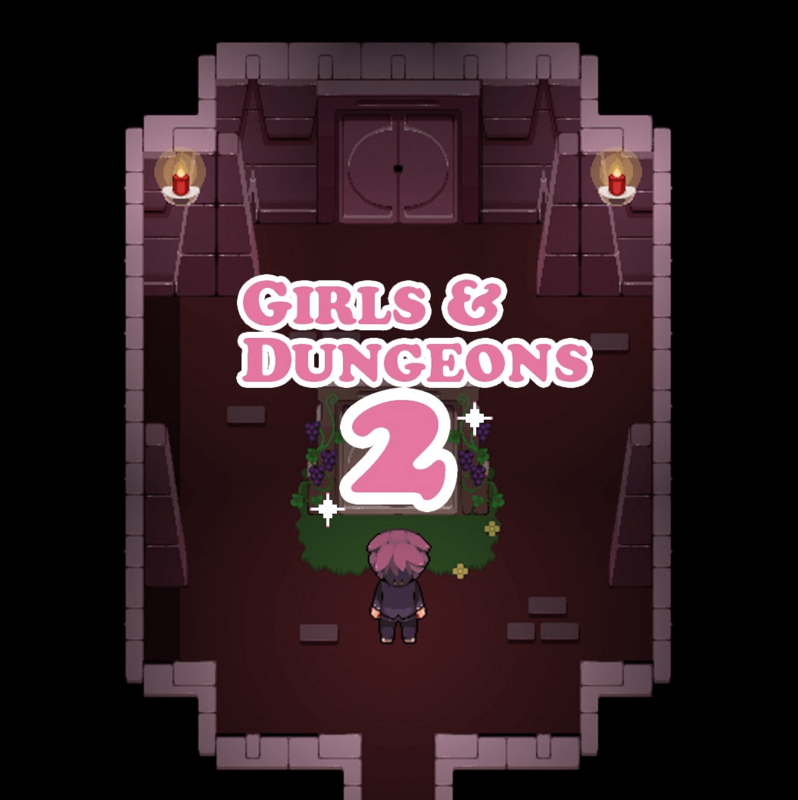 This is a follow up to Girls & Dungeons that is currently available for purchase on Steam. Jaeger Der Anderwelt from developer: Schneeritter Games seems a bit different than other titles on the list. This one is inspired by the Total War and Warhammer series. The game will feature a story driven campaign, and Shadowrun-inspired RPG elements. Synergia from developer: Radi Art is a Yuri thriller that features 100 backgrounds and CGs, and 20+ characters. The team at Top Hat Studios are really excited about “The unique aesthetic identity helps mold a fascinating, immersive world for players to get lost in.” You can find out more about this title on Top Hat Studios Tumblr. 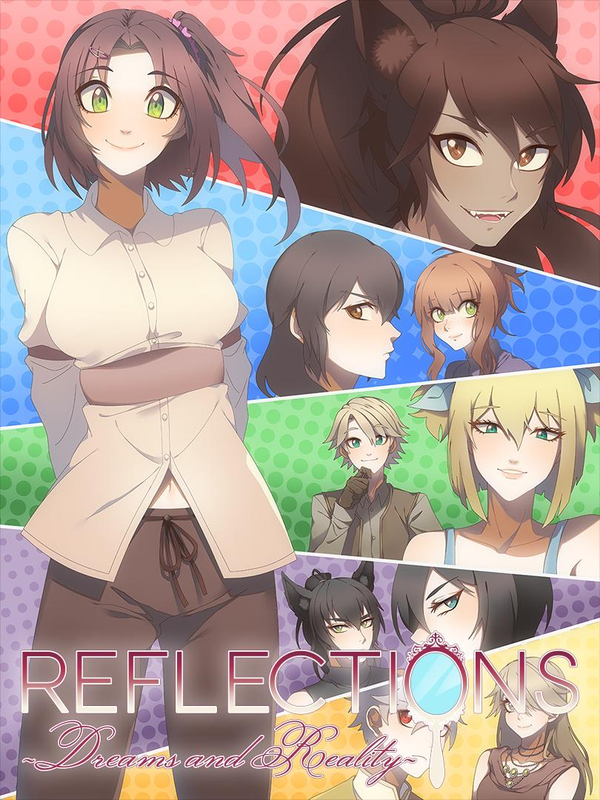 Reflections ~Dreams and Reality~ from developer: Reine Works. this one is about a girl named Reina that seeks to escape her fate. The game features both GxG and GxB routes and you can find out more information about this one on the Steam page. 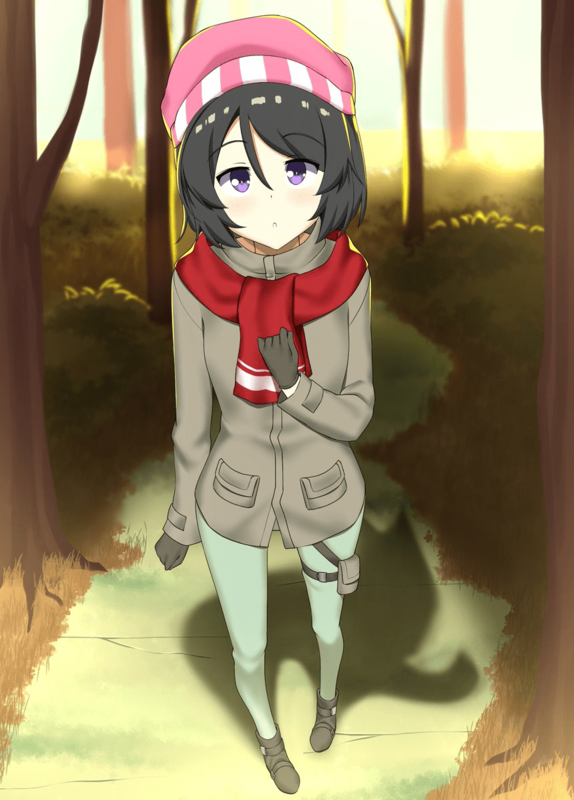 Forest Guardian from developer Tsukiware is a Yuri visual novel about a traveling merchant that meets the forest guardians after becoming lost in the woods. Last but not least we have 偽物 | Imitation from developer: Team Zimno. You may know them from their work on Big Dipper. Not much is known about title, but it seems to center around High School and Murder. There will be more details coming this month.